The purple gloves are off, the legend has entered the ring, and she is ready to deliver a 1-2 punch combo on mind and body. 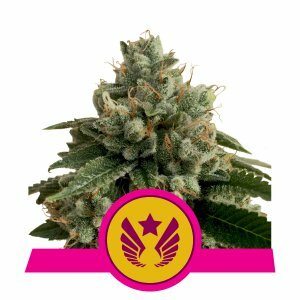 With three incredible strains in her corner (Legend OG, Granddaddy Purple and Larry OG), Legendary Punch is a knockout sensation for hybrid lovers. 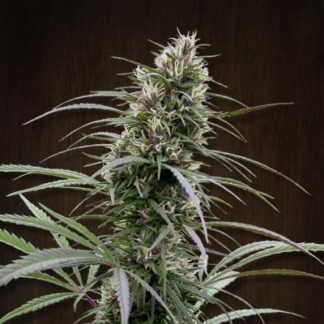 Flooring cannabis connoisseurs, she will leave you in a couch-locked state of bliss. Pre-roll your joints, turn off your phone, and prepare for a TKO. PLANT HEIGHT Indoors:90 – 160 cm; Outdoors: 180 – 220 cm.